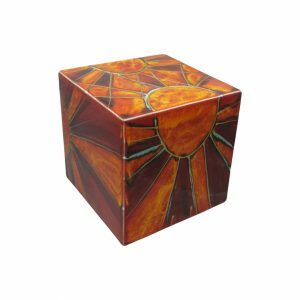 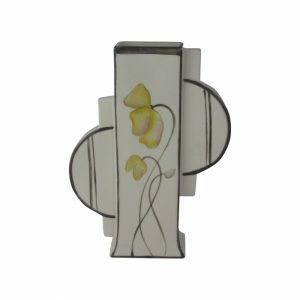 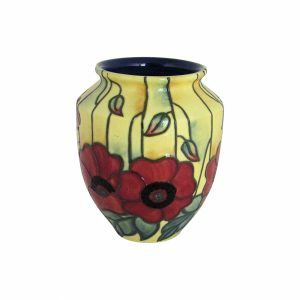 LOOKING FOR ORIGINAL UNIQUE GREAT WEDDING ANNIVERSARY GIFTS? 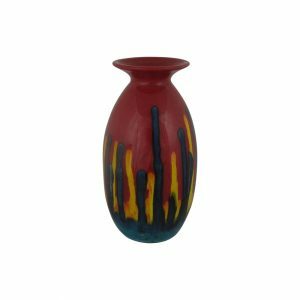 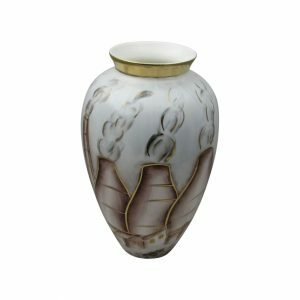 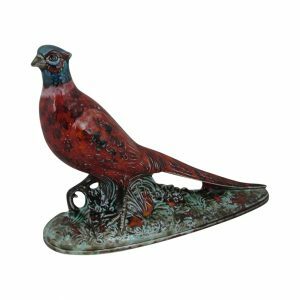 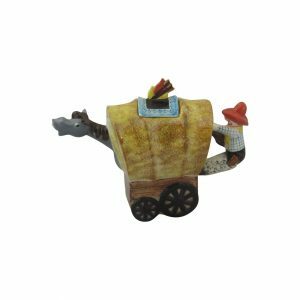 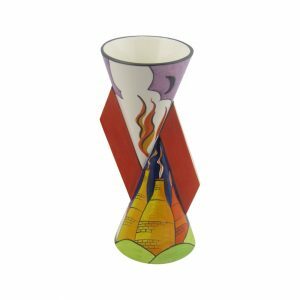 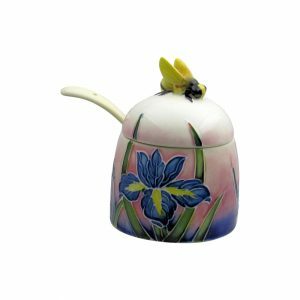 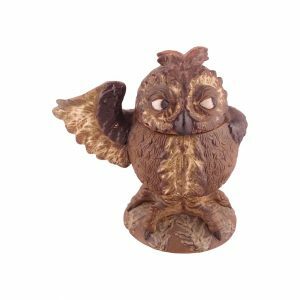 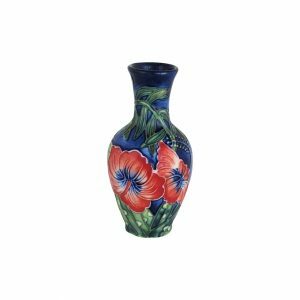 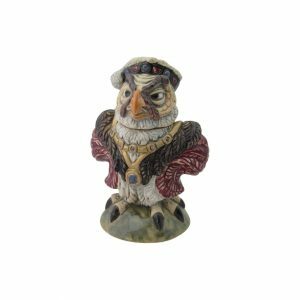 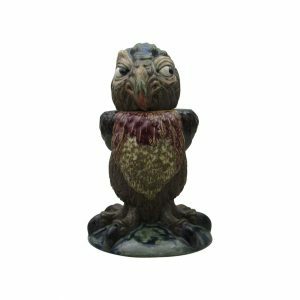 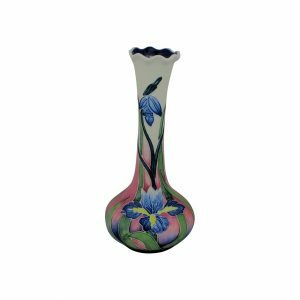 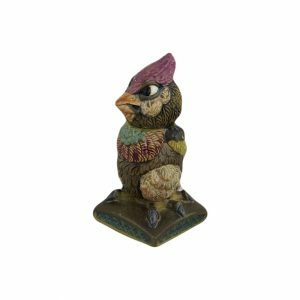 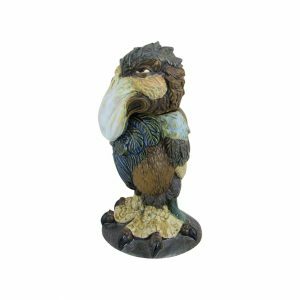 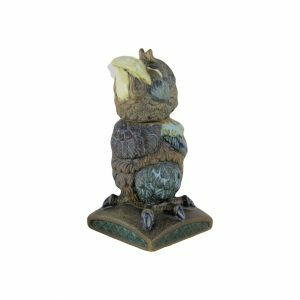 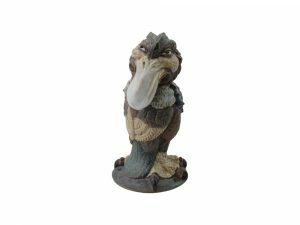 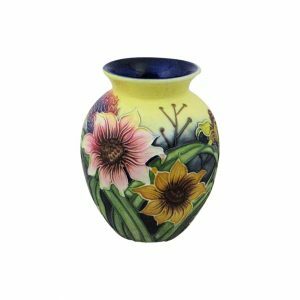 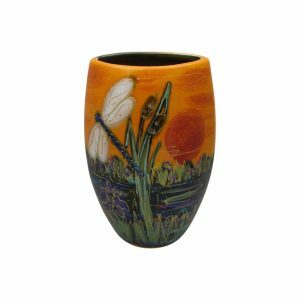 High Quality Pottery Gifts and Collectables. 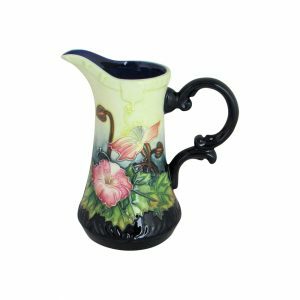 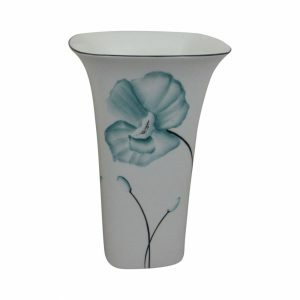 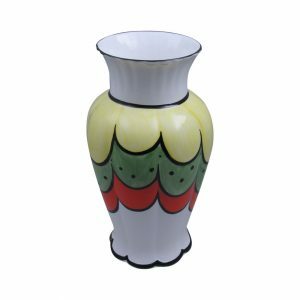 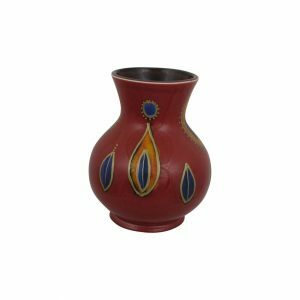 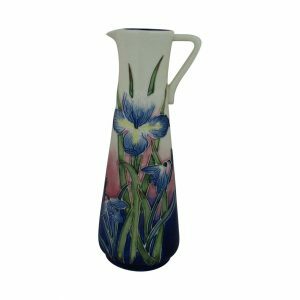 Including Hand Decorated Prestige Art Pottery. 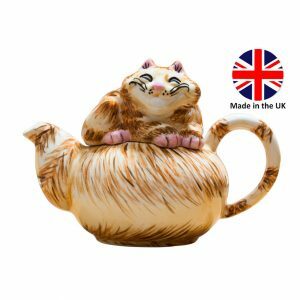 Produced in Stoke on Trent. 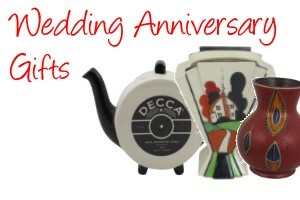 Especially for those perfect wedding anniversary gifts. 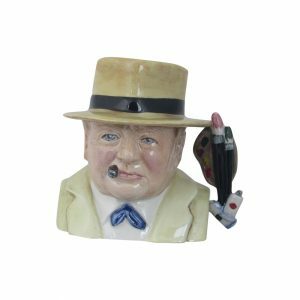 Treasured for many years. 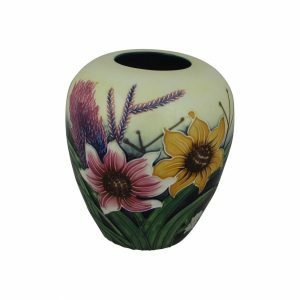 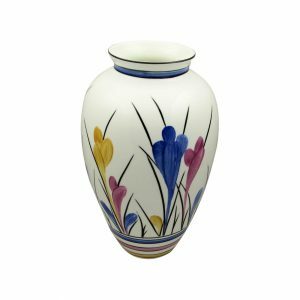 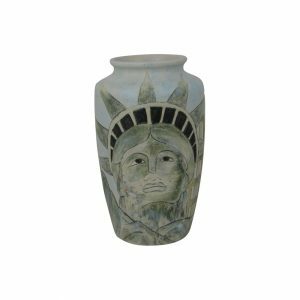 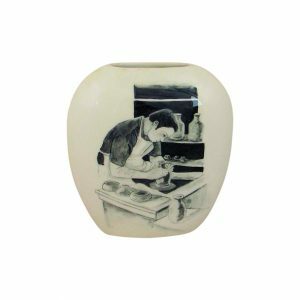 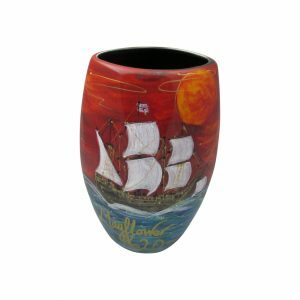 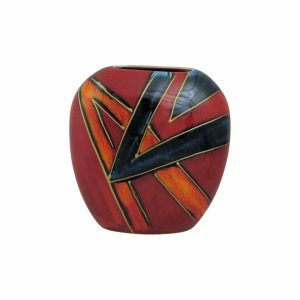 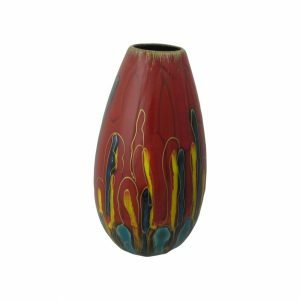 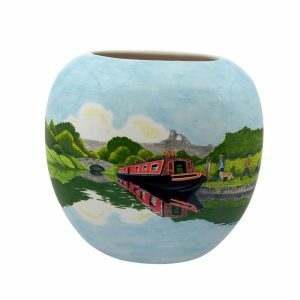 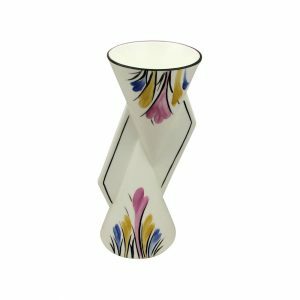 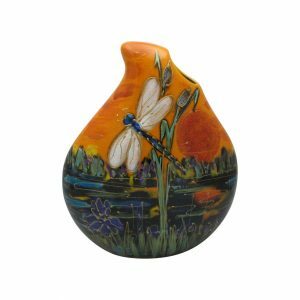 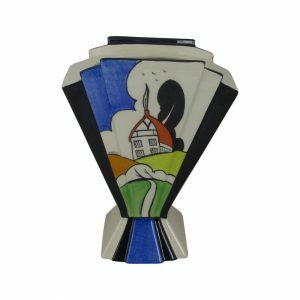 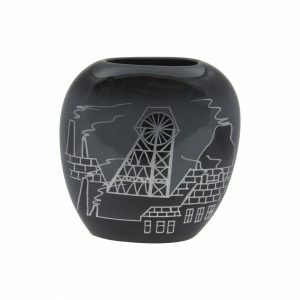 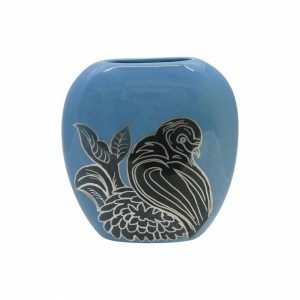 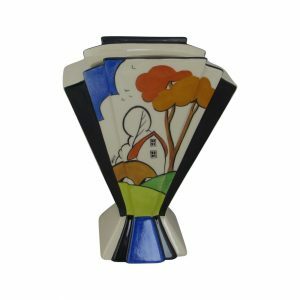 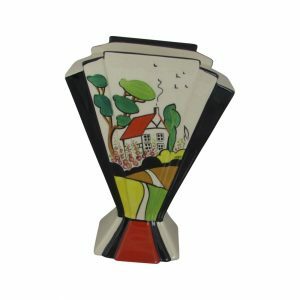 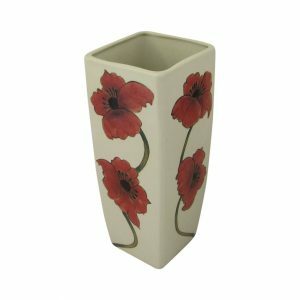 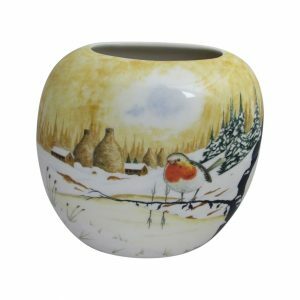 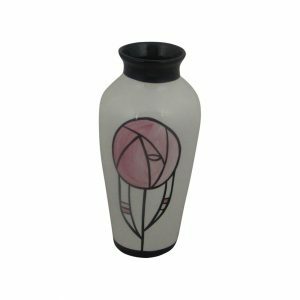 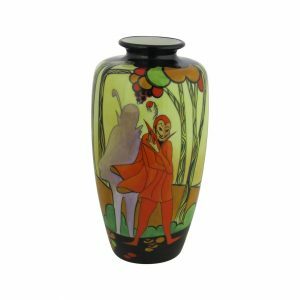 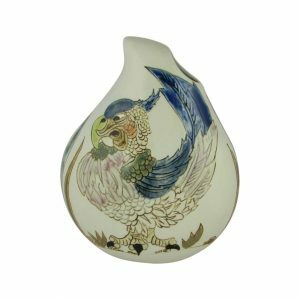 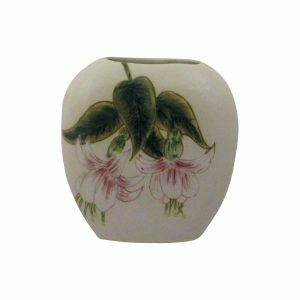 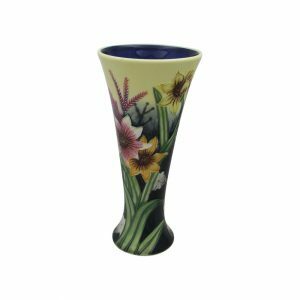 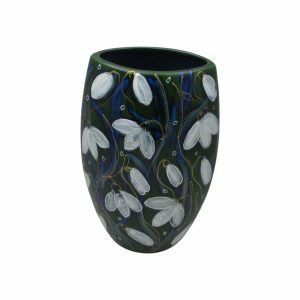 Many of these designs are totally exclusive to Stoke Art Pottery. 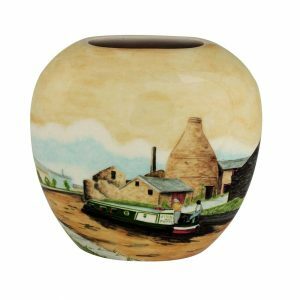 Therefore they can only be purchased from Stoke Art Pottery. 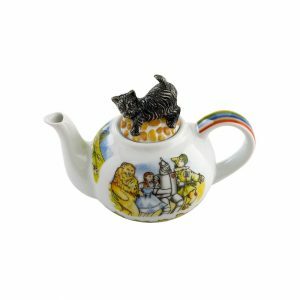 Making your choice of gift truly different and unique. 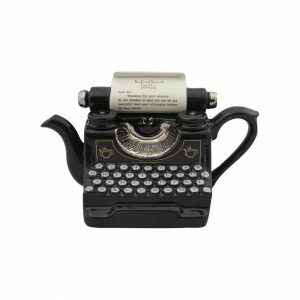 However you may be looking for something different. 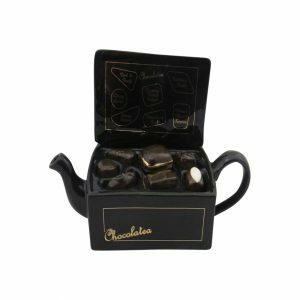 Included in our selection of Wedding Anniversary Gifts. 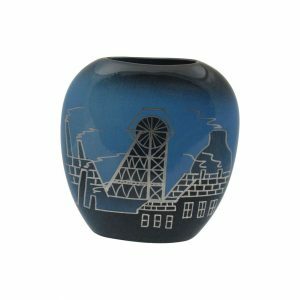 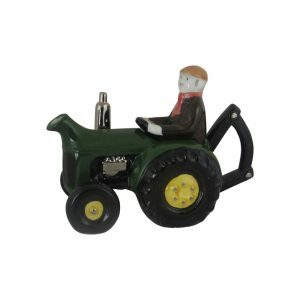 Pottery gifts that are appropriate for her or him. 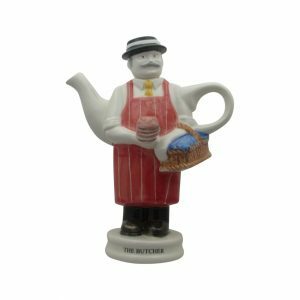 Particularly our ranges of Novelty Teapots. 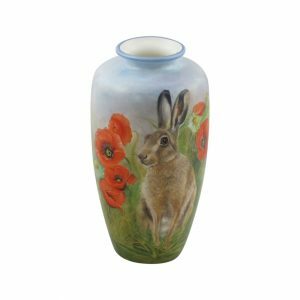 All hand made and hand painted in the UK. 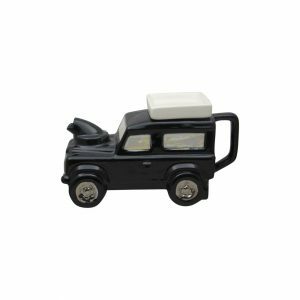 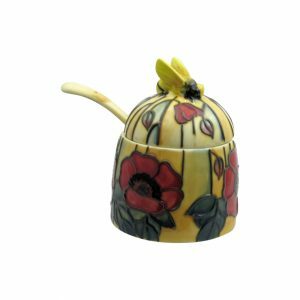 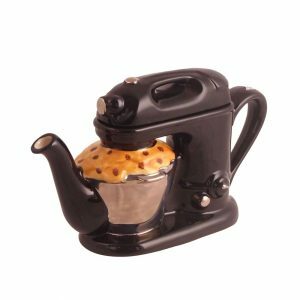 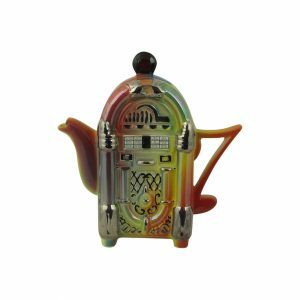 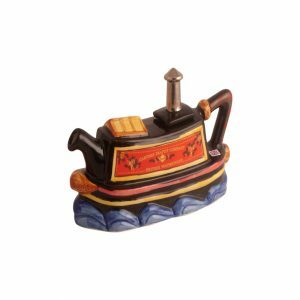 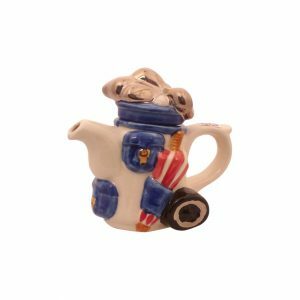 You will be amazed at the range of teapots available. 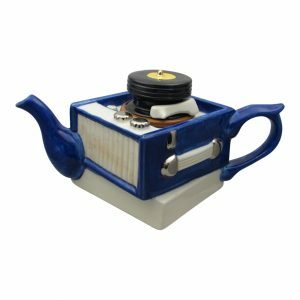 Racing Cars to Steam Locomotives. 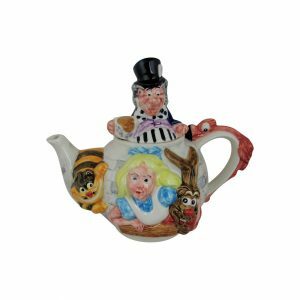 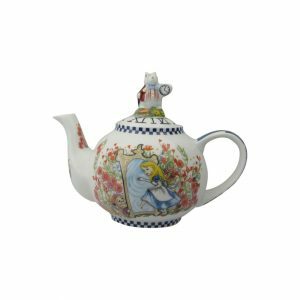 Then we have our Alice in Wonderland Teapots. 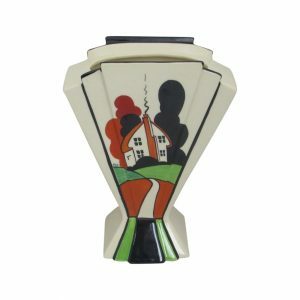 Designed in the UK by Paul Cardew. 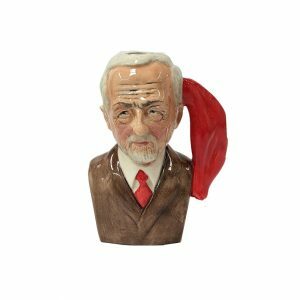 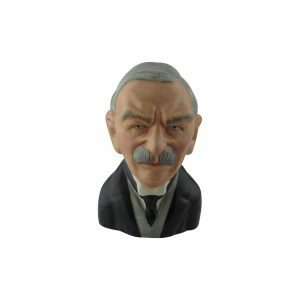 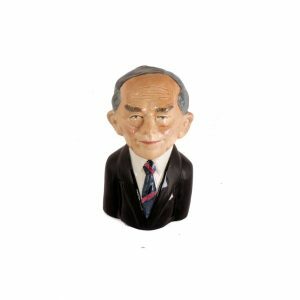 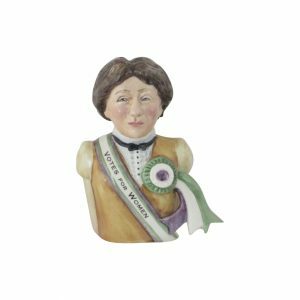 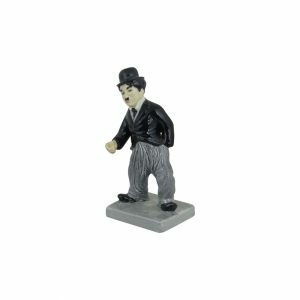 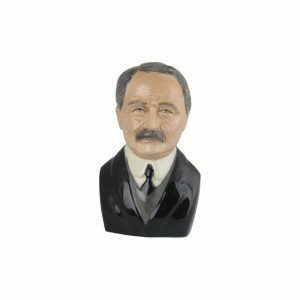 Finally our range of Hand Made Hand Painted Political Figures and Toby Jugs. 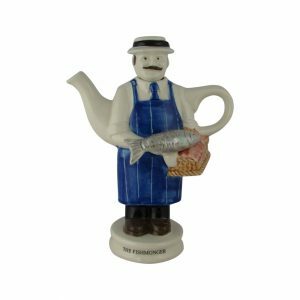 Made in Stoke on Trent. 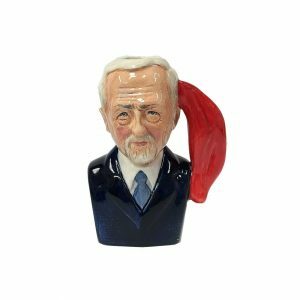 And include items from all sides of the political spectrum. 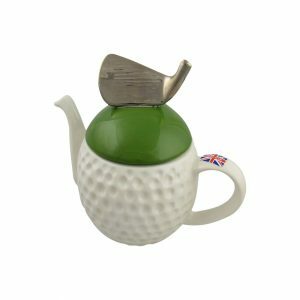 Prices from only £12.99. Truly a choice of affordable gifts. 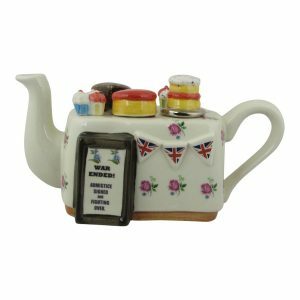 UK Free Post and Packing on orders over £20. 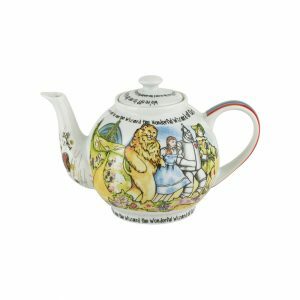 Discounted International Shipping Rates.